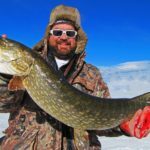 11 Mile Ice Fishing Report: the lake is capped! 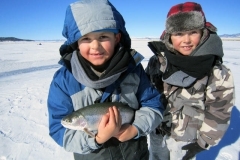 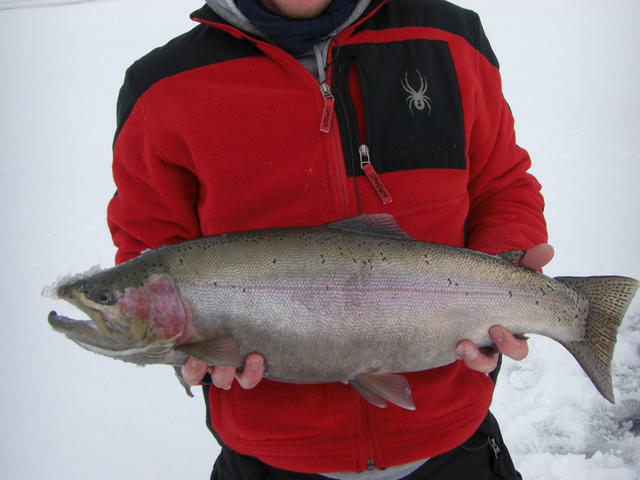 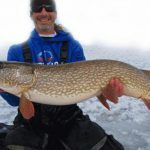 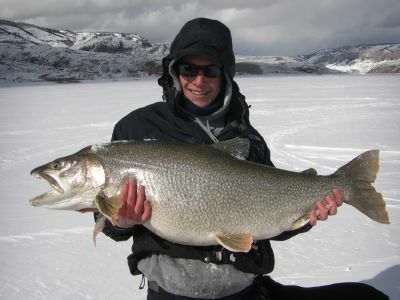 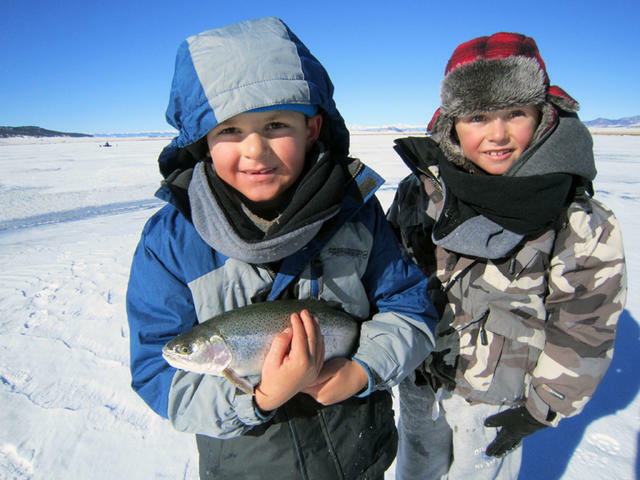 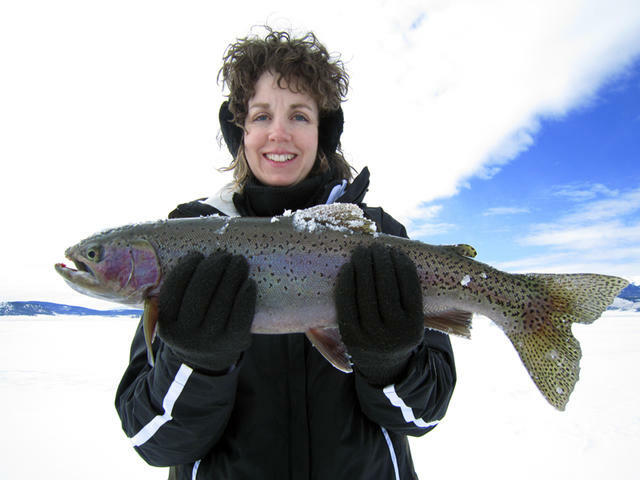 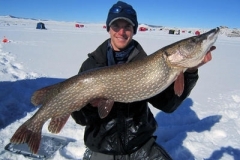 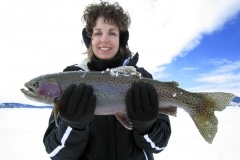 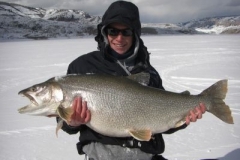 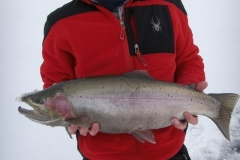 11 Mile Ice fishing report: Work hard for big fish! 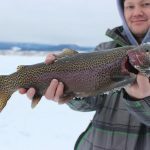 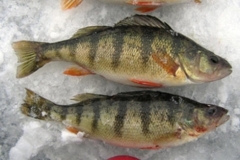 11 Mile Ice Fishing Report: Be Careful! 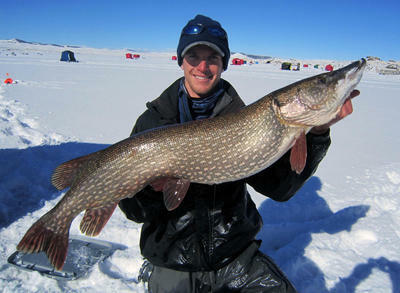 Patience is the key to success to be in position for some of 11 Mile’s monsters! 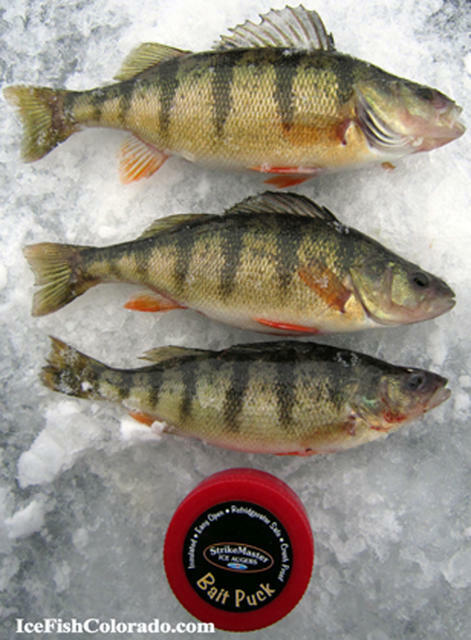 Areas of safe ice on 11 Mile!